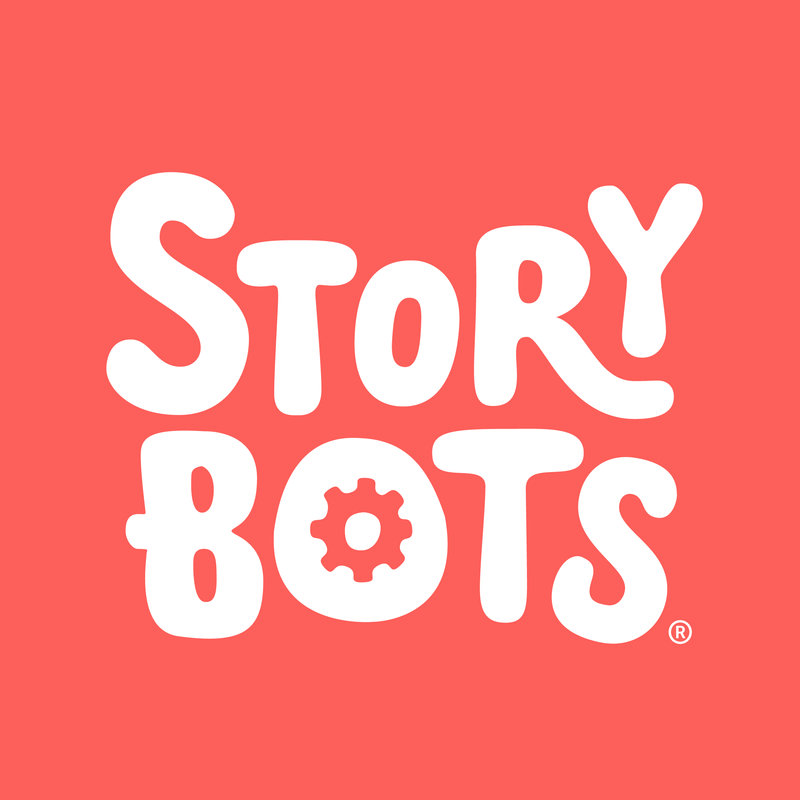 If you purchased your StoryBots membership on our website, contact us at help@storybots.com. If you purchased your StoryBots membership through Apple iTunes on your app, all billing issues and payments are handled directly by Apple. This means we do not have the ability to issue refunds directly. Click on your name at the top, and in the dropdown, select Account Info. Click on “See All” under your Purchase History. Click on the arrow next to the purchase batch that contains the purchase for which you’d like a refund. Click on “Report a Problem” next to the single purchase for which you’d like a refund. You will be routed to Apple’s website. Just follow the steps after signing in and request the Refund option. Login with your Apple ID username and password. Select the appropriate tab and find the purchase you want refunded. Select the reason why you are requesting a refund.